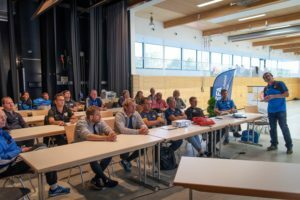 In the framework of the European Men´s Fistball Championships in Adelmannsfelden for the first time the International Fistball Association suggested the concept of the new founded IFA „Fistball Academy“. Uwe Schneider as the chair of the IFA Youth and Sport Commission presented the contents, the targets and the scheduled structure of the Fistball Academy to representatives of many federations. The task of the International Fistball Association (IFA) is to lead fistball into the future. By the development of sustainable and forward-looking concepts, the requirements should be created. One component will be the new formate and network of the Fistball Academy. 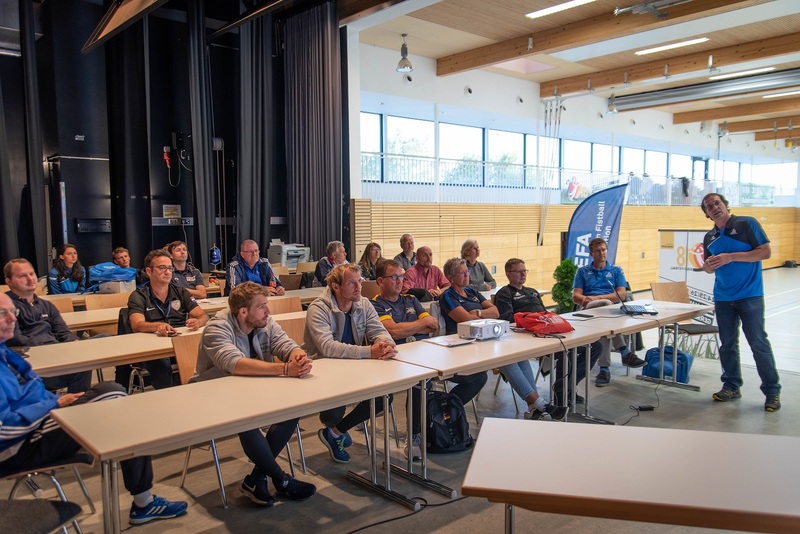 The traget of the Fistball Academy is to foster the exchange of knowledge, education and communication in cooperation with the member federations of the IFA and to provide and to support new ideas for the prospective and worldwide development of fistball. For this purpose offers of knowledge, information and education will be provided to all stakeholders in a clear structure. Knowledge and information should be collected, should be new developed and should be exchanged to provide these contents on an online platform. Further on the education of players, coaches, teachers, referees, sport scientists or officials should be supported by the development of schooling modules and will be improved by practically oriented events. In addition to that the communication should be increased by the medium of the Fistball Academy between the member federations and the dialogue should be led to a cooperation and to synergies. 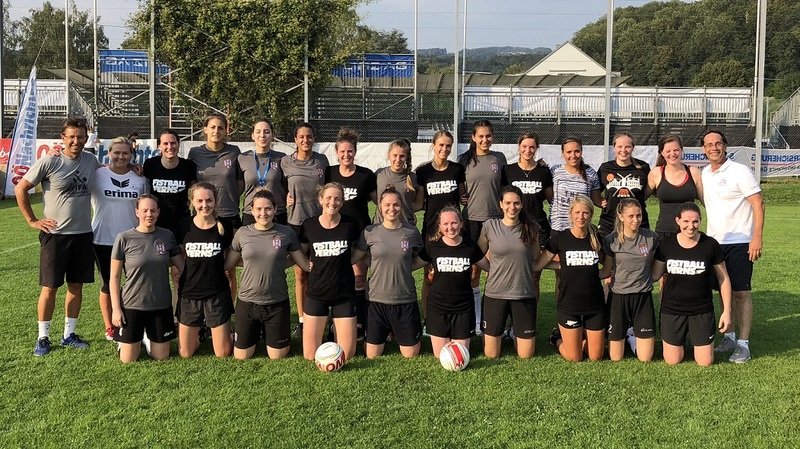 Uwe Schneider reported that already in the framework of the Youth World Championships in Roxbury and the Women’s World Championships in Linz the first projects of the Fistball Academy were successfully implemented. In the following weeks the task forces should be casted to start the upcoming projects and the necessary structures should be created.  The foundation of the Fistball Academy is embedded in many changes and new structures of the IFA. For that reason the presentation was accompanied by Jörn Verleger as the IFA Secretary General who in addition to that informed about the cur rent and prospective developments of the IFA. Here he emphasised the importance of the structural changes within the IFA association and the co-operations with other umbrella sports associations in view of the targeted IOC recognition. The IOC recognition of fistball offers the requirement for financial support and promotion by by national sports associations or other governmental institutions. In that case the IOC recognition is very important for a further development and spread of Fistball in all countries. After a short discussion and the appeal to support the development and to collaborate in the different task forces of the Fistball Academy an informative evening came to an end. 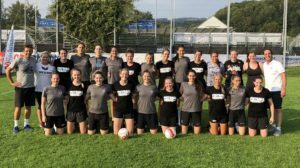 On the occasion of the IFA 2018 Fistball Women’s World Championship, the newly established IFA Fistball Academy offered a training session for the new fistball nations. All four World Championship newcomers – New Zealand, Serbia, Belgium and Poland – took up the offer. Following a meeting with the players and coaches, which discussed the respective wishes and expectations, the teams started the practice. With the support of Ernst Almhofer, school sports coordinator of the Austrian Fistball Association, the training taught basic techniques with a variety of exercises. At the end of the two-hour session, the teams played a training tournament at a smaller field. The training was a big success for all participants and an excellent preparation for the players ahead of the World Championship. The teams enjoyed the event and took up the offer with enthusiasm. The Belgian team even took a second training session during the World Championship. The newcomers played a strong tournament – with New Zealand winning the President’s Cup and thus securing ninth place, Serbia finishing eight, and Poland drove home a sensational sixth place. We hope that these teams, and others, will continue to take up IFA Fistball Academy offers at World Championships and other occasions in the future. Stay tuned for updates on the IFA Fistball Academy! Xavier is the No. 1 jersey of the American national fistball team still far too big. No wonder – Xavier is only 6 years old. But since he first saw fistball and played it himself, he now wants to learn this sport. 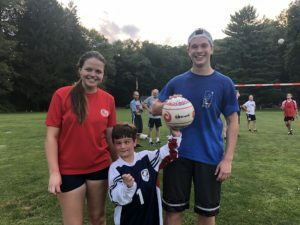 During the U18 World Championships in Roxbury, the newly founded IFA Fistball Academy established a fun court. Under the motto “Fun with Fistball” the possibility should be offered especially for children under 10 years to get to know the sport of fistball with its basic rules and techniques and to gain first experiences. 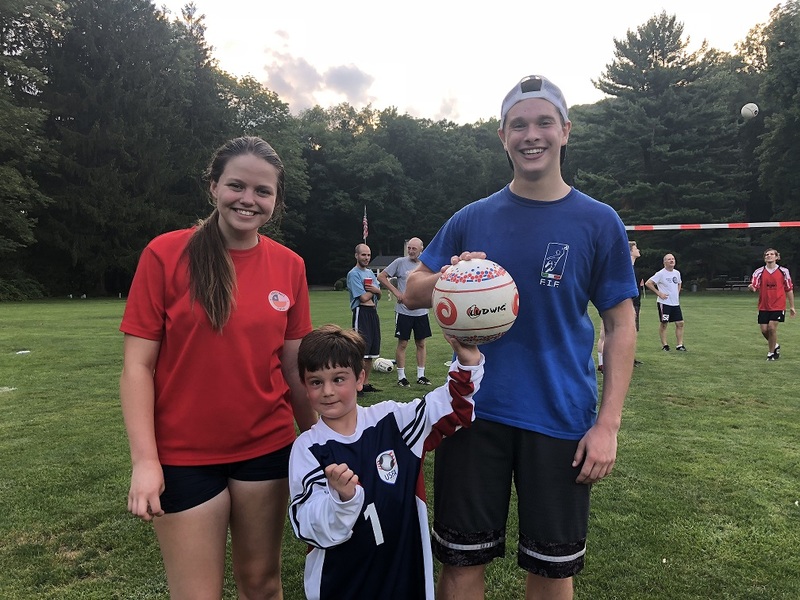 Xavier was one of the small participants of this academy measure, had never seen fistball before. He was there immediately with zeal and can’t get enough training since then.